It’s Little House on the Prairie plus. Jackie K. Cooper, book critic. Every life has crises. What we do with those becomes our legacy. 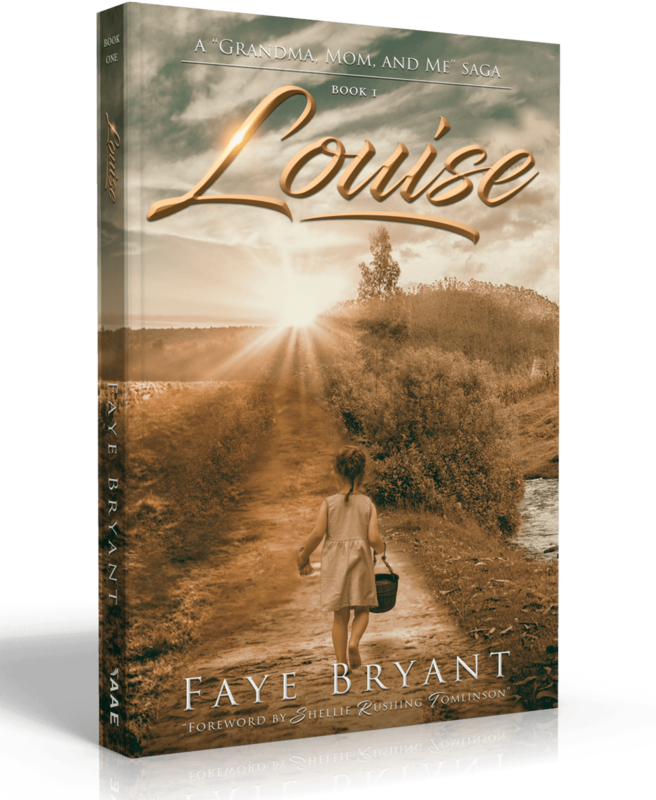 Weaving a rich tale of faith and family, the Grandma, Mom, and Me saga begins with Louise, a story of unbearable loss, unconditional love, and immeasurable endurance. 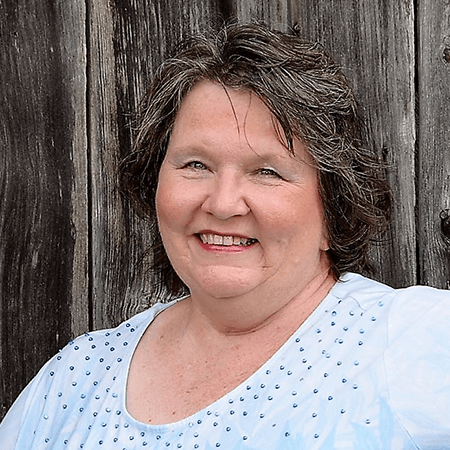 Louise Rafferty is born to a sharecropper in Southern Illinois. She is barely a year old when her mother dies of a terminal illness and her childhood innocence is stolen overnight. Her father remarries and moves the family to a farm in Northeast Arkansas, but along the way, her stepmother meets an unfortunate end, leaving Louise and her sister to care for the family. Less than a decade after her mother’s death, Louise finds herself thrust into the role of cook and housekeeper and grows up wondering if her life will ever be more than domestic hardship. Life begins anew when she marries Lew. After having seven children together, and building a mildly successful farm, Louise finally believes she has found true happiness. Until tragedy strikes once more. Will she be able to keep the farm? How will she make ends meet for herself and her children? Faye Bryant is an author and speaker passionate about helping people grow past their pasts. She is a survivor of abuse, betrayal, and cancer. She lives with her husband, Jack, in a beautiful valley in the Smoky Mountains. She is the author of Ramblings from the Shower | Integrity, Faith, and Other Simple Yet Slippery Issues.